Authenticity. The honest and fearless expression of the life within. A life lived without guile and pretense, one focused on the difficult challenge of finding out who we really are, then living from that knowledge. This is the examined life that is worth living. It counters cultural expectations, pushes aside parental and family pressure, demands knowing yourself. Authenticity does not expect or insist on logical coherence as proof of a valid self. “Consistency is the hobgoblin of small minds.” Emerson. Instead it insists on not hiding, not cutting and fitting conclusions, actions, to another’s template. It insists on the dangerous act of knowing and speaking truth from within the universe inside you. Last night as I was going to sleep an odd conflation occurred to me. 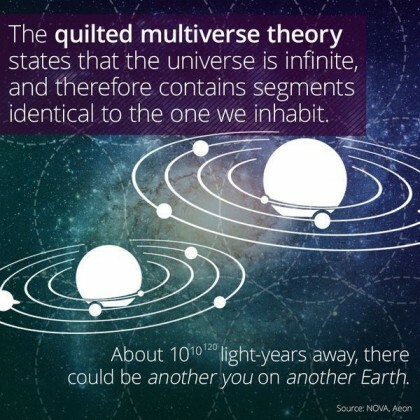 The multiverse is a standard hypothesis of string theory. It is not fantasy, it is also not proven. What we do know is that we live our lives inside our own skin, a barrier between ourselves and the rest of the world. The deep web of our own thoughts, experiences, physiological tics, the vast bulk of our life experience hides within us and dies when we do. Here’s the conflation. What if each of us, in our truest and fullest sense, is the pressed into this particular universe unique representative of another multiverse? 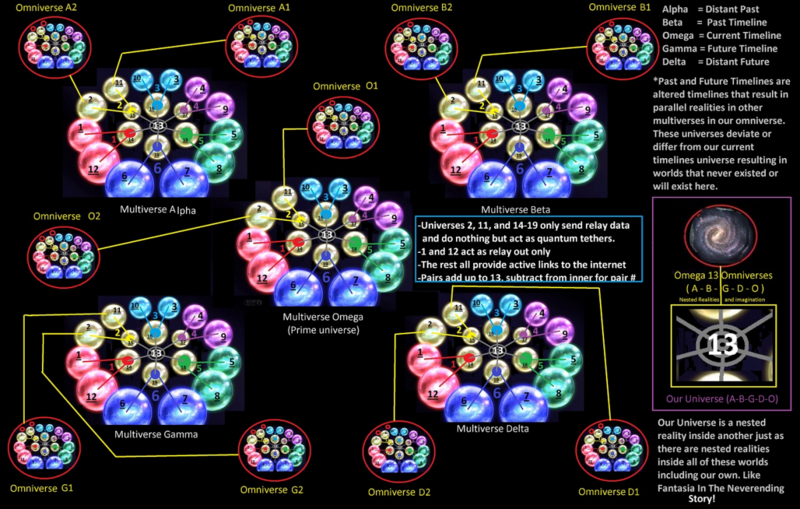 Our unrepeatable uniqueness really a reaching out, a cosmic attempt to connect all those sundered, also totally unique realms. In this admittedly wild and unlikely situation, our genetic code could write us into existence with the hand of another reality tweaking the GATCs. Earth then would be a place where the unimaginable complexity of the big bang expansion attempts some sort of reconciliation, a synergy based on the interaction of otherwise disconnected, isolated realities. And, Earth would probably not be alone in this. OK. This is weird, I admit. But it seemed like an interesting notion.